You may have heard the phrase, necessity is the mother of invention, but for Dr. Nicolo Fusi, a researcher at the Microsoft Research lab in Cambridge, MA, the mother of his invention wasn’t so much necessity as it was boredom: the special machine learning boredom of manually fine-tuning models and hyper-parameters that can eat up tons of human and computational resources, but bring no guarantee of a good result. His solution? Automate machine learning with a meta-model that figures out what other models are doing, and then predicts how they’ll work on a given dataset. 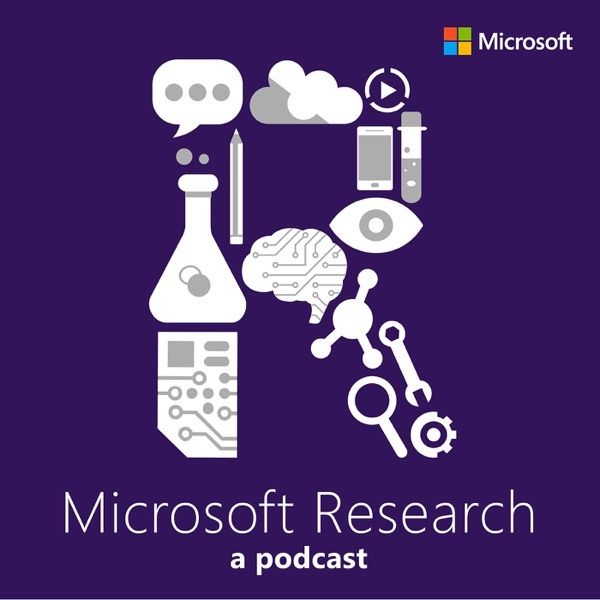 On today’s podcast, Dr. Fusi gives us an inside look at Automated Machine Learning – Microsoft’s version of the industry’s AutoML technology – and shares the story of how an idea he had while working on a gene editing problem with CRISPR/Cas9 turned into a bit of a machine learning side quest and, ultimately, a surprisingly useful instantiation of Automated Machine Learning - now a feature of Azure Machine Learning - that reduces dependence on intuition and takes some of the tedium out of data science at the same time.